The Whitehorse Control Tower, will be offering an evening session to promote good relations, education, and information between paragliders and the flying community. Any pilots who plans to fly in the Whitehorse Area (especially Mountainview or Schwatka) should come to this session. Mountainview or Schwatka are in the Control Zone of the Whitehorse Airport and thus have specific concerns. This session will also serve as a good primer for the HGAR Exam. 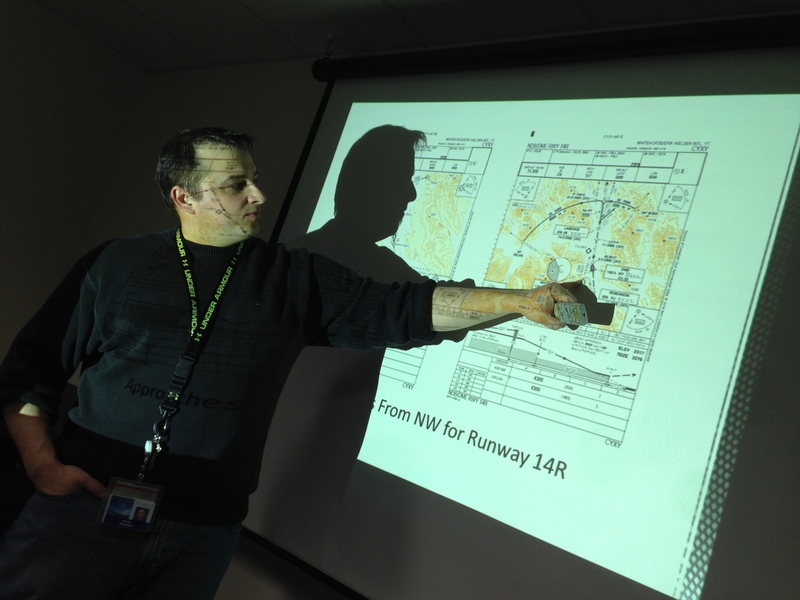 Ryan, the supervisor at the Whitehorse Control tower will be hosting this session on airspace classification, airport operations, and control zones. Topics will include a focus on Class E Airspace and Control Zones, especially procedures for flying at Mountainview and Schwatka. It’s also his birthday today. Discussions about radios will also be discussed. Bring your questions and ideas. There is space for 10 persons, so please RSVP by emailing contact@flyukon.com or sending a text to 867-334-2787. 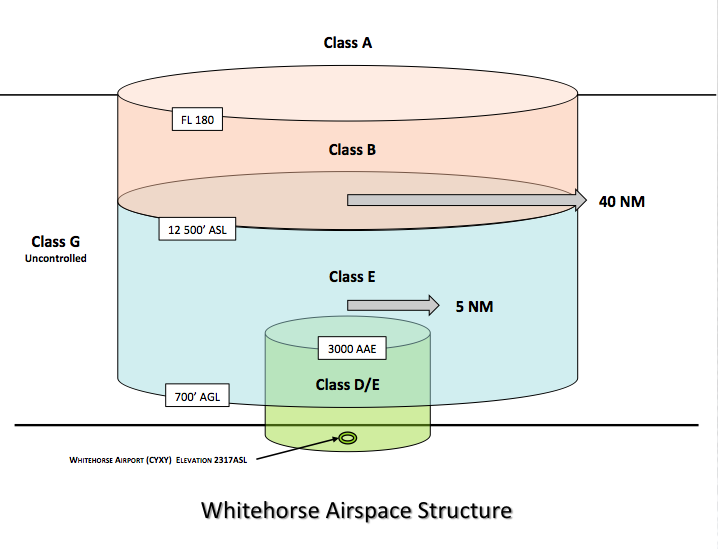 Note: With the increase in pilots, flying, and recent great conditions in the Whitehorse area comes added responsibility to share that airspace responsibly and communicate with the Aircraft Control Tower. Communication and Education are crutial to protect our flying sites. I encourage all pilots to start preparing for the HGAR Exam. The HGAR is required to fly in Class E Airspace and will be required to fly at Mountainview and Schwatka (in the Control Zone). Good news, is you can now write HGAR in Yukon and it’s FREE! Other provinces have to pay for it ($175 or more). This is thanks for the efforts of Margit, our National HPAC Director. It’s also time to start thinking about getting an Air-band Radio. If you have recommendations, please share.